Catalyzing access to rapid diagnostic tests for malaria in the private sector. 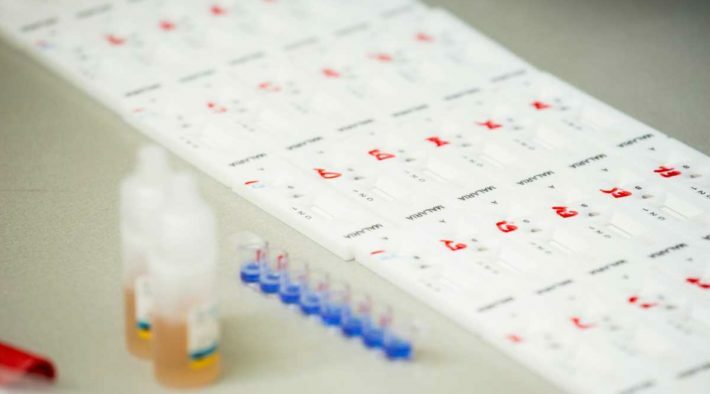 Rapid diagnostic tests (RDTs) have a great potential to provide reliable malaria diagnosis, particularly in settings with limited access to quality microscopy. 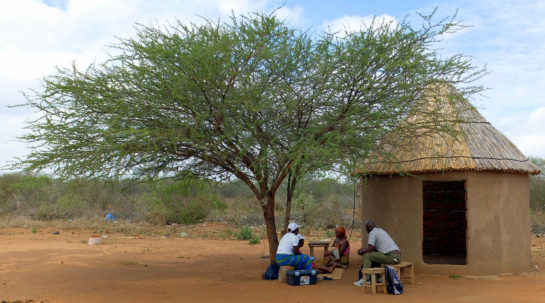 Since 2010, when the World Health Organization (WHO) recommended diagnostic testing of all suspected cases of malaria, access to quality RDTs in the public sector has been improving. But it is limited in the private sector where approximately 40 percent of patients seek care. The grant aimed to create a private-sector market for malaria RDTs in Kenya, Madagascar, Nigeria, Tanzania and Uganda by accelerating introduction of quality RDTs and gathering lessons for wider adoption in other countries. The project aimed to transform the RDT market from a low-volume, high-margin market for poor quality RDTs to one where customers have easy access to affordable, quality-assured RDTs. Areas of impact through this grant include policy change. 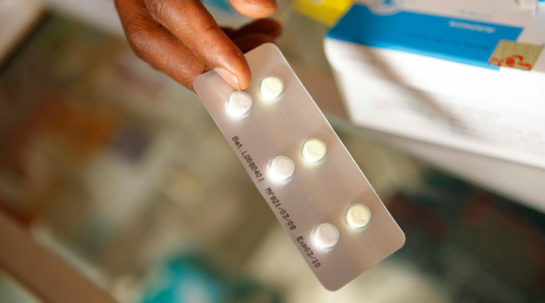 Regulatory permission to use malaria RDTs in private sector outlets, non-existent in the project countries at project outset, was granted nation-wide in Madagascar. Demand and adoption of RDTs stabilized in Tanzania. The WHO roadmap for public-private partnership in malaria case management has been completed as part of this project. This document provides policy guidance and recommendations to malaria-endemic countries on best approaches to deploy malaria RDTs through private-sector outlets.